With Spring making an appearance and the weather in the UK starting to heat up, it’s time to give your footwear a ‘spring clean’ and invest in some new treads to get you through the warmer months. 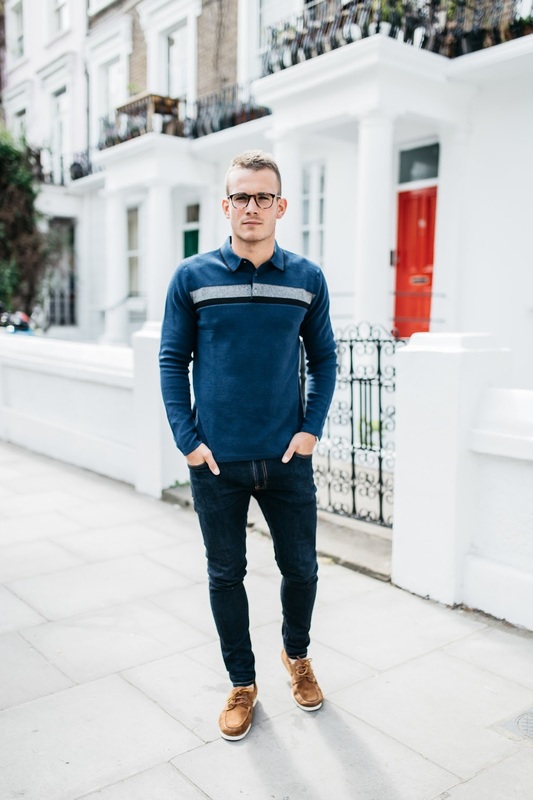 The importance of good footwear can never be understated and Dune London have always been one of my ‘go-to’ brands for quality shoes. 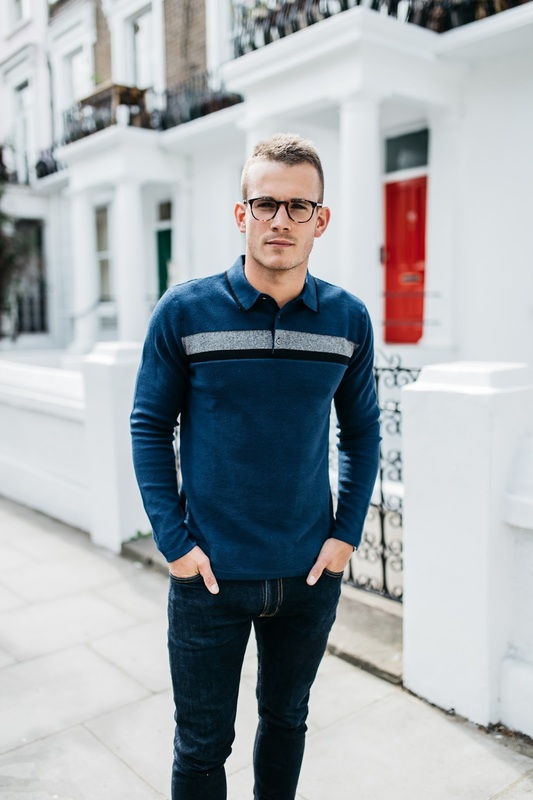 This season they have some fantastic options that won’t break the bank and will keep you looking stylish and feeling comfortable. One major trend this season is rubber soles and the more unconventional and eye-grabbing chunky rubber bottoms feature heavily throughout Dune’s new designs. Rubber soles have some huge plusses over the traditional leather bases, making shoes significantly more durable, wearable and longer lasting and additionally more comforting on those feet. 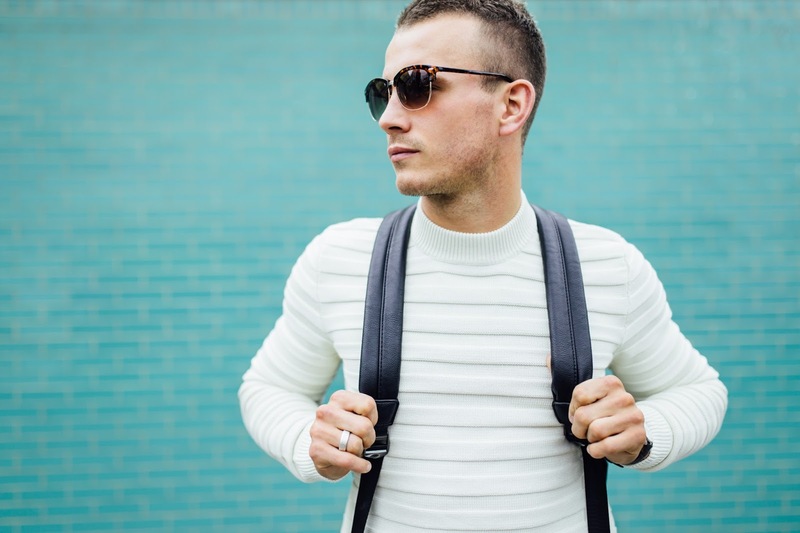 Aside from comfort and practicality for people on the move, the juxtaposition of white rubber and coloured leather or suede gives off a sleek look. I’ve chosen three of my favourites from the new collection that I feel are stylish, comfortable and most importantly, versatile. There’s been a major increase in the availability of ‘hybrid’ shoes over the past few seasons and more designs are combining the stylish nature of a classic shoe with the practicality of trainer-like soles. 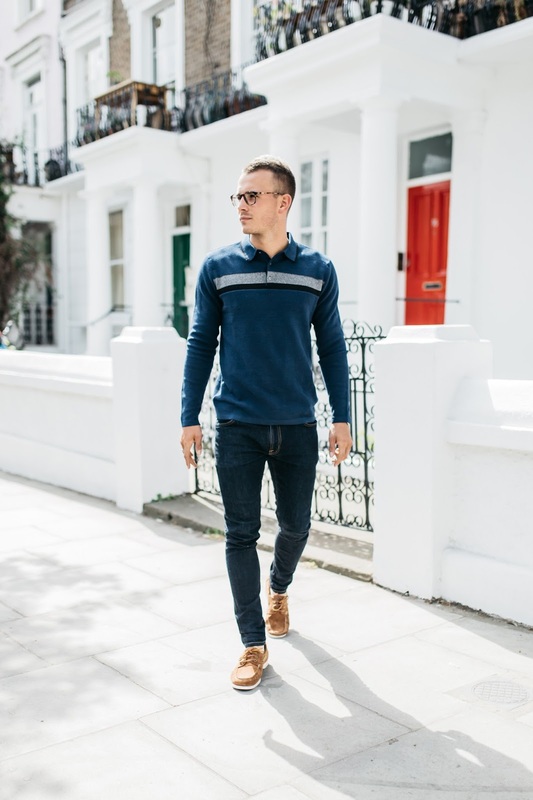 A ‘hybrid’ is a subtle blend between a classic footwear design such as the brogue with the traditional trainer sole thus combining both smart and casual for an all round stand out look. These Bolt design Derby shoes in grey are the ideal mix of smart with practical and turn what is already a very fashionable shoe into something much more. Gone are those concerns of blisters or tired feet after a long day of meetings, replaced with an extra spring in your step and a modern smart casual look. 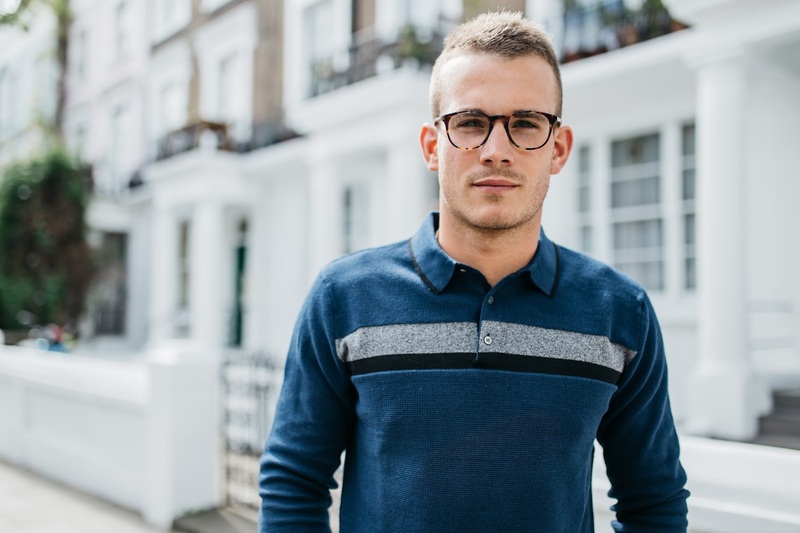 No Spring outfit would be complete without a pair of sunnies and these Odyssey design in tortoiseshell are a timeless accessory and ideal finishing touch to any outfit. I particularly like this shade of grey combined with the bright white rubber, the contrast allows the shoes to do the talking and to stand out effortlessly. 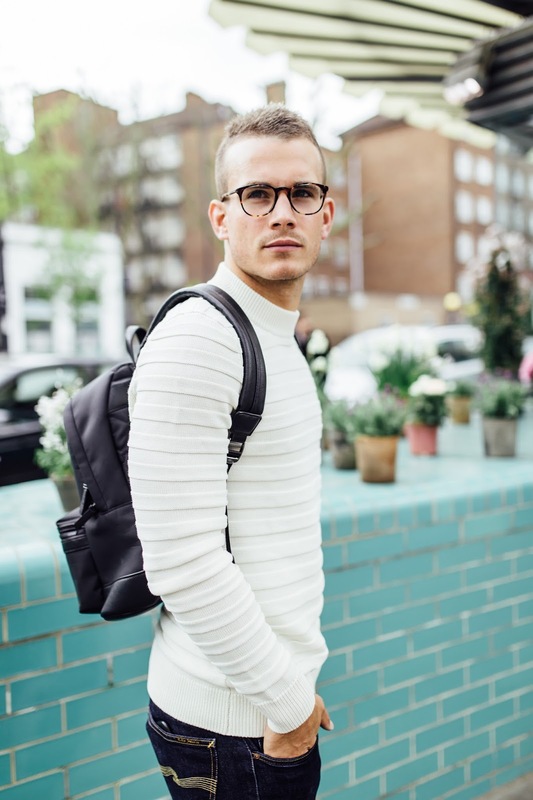 This handsome nylon backpack is one of the many accessories available at Dune London and is ideal for the commute to work and to carry any essentials with clever compartments for keys, mobile phone and any other valuables. 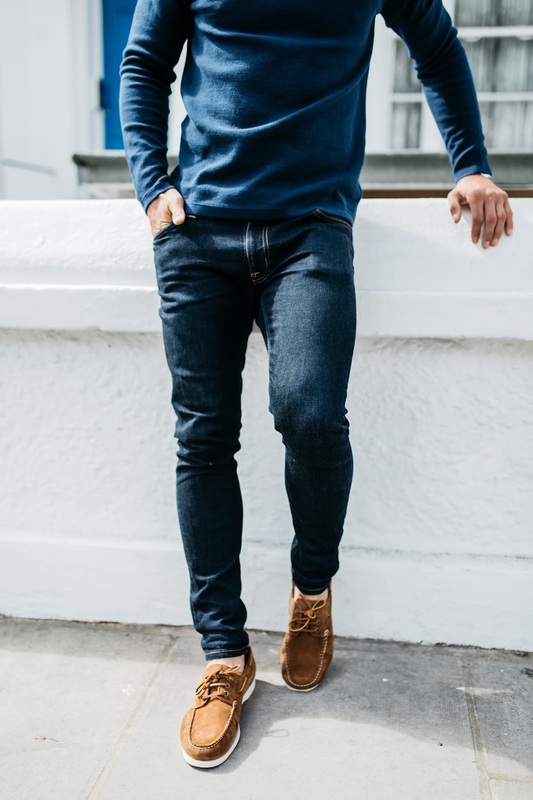 Chukka boots, originally inspired by polo players of times gone by, are a great shoe to pair with jeans or chinos this Spring/Summer. A solid mix between smart and casual, the chukka is a versatile addition to the wardrobe and a shoe that will see regular action. This Carney Navy Chukka from Dune is possibly my favourite of the three for versatility and comfort. The combination of the soft nubuck leather and rubber soles make these as comfortable as any pair of regular trainers, yet a whole lot smarter and better suited to the work or evening environment. 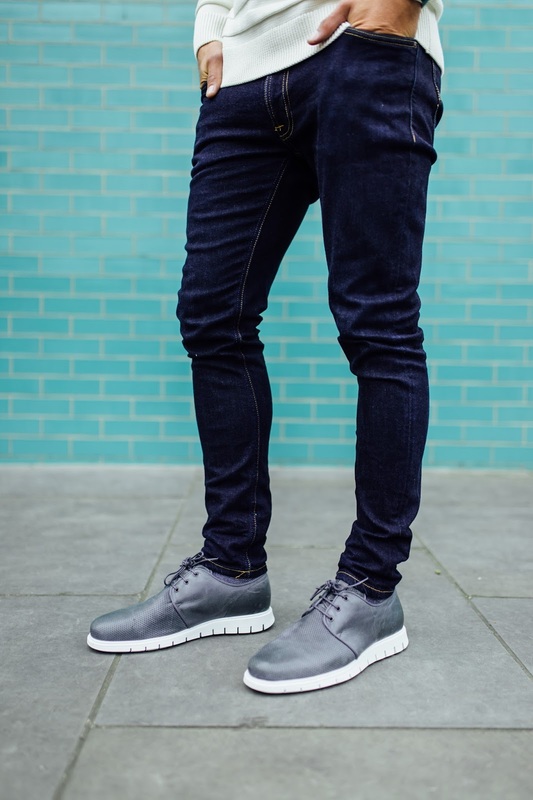 A great looking pair of shoes with jeans, these chukkas wouldn’t look out of place with a lighter coloured pair of chinos for a slightly smarter look or a darker pair of jeans. 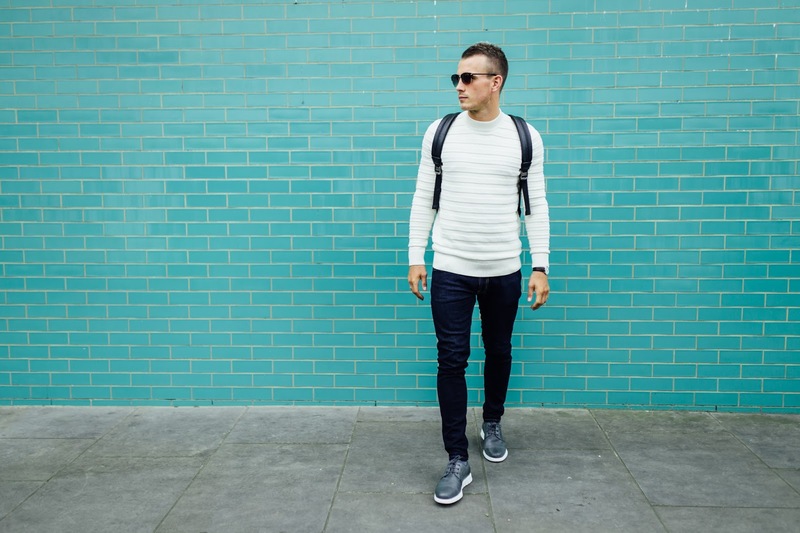 The combination of smart nubuck leather with trainer soles means these chukka boots are ideal for upgrading any smart/casual look and a great go-between for work and evenings out on the town. 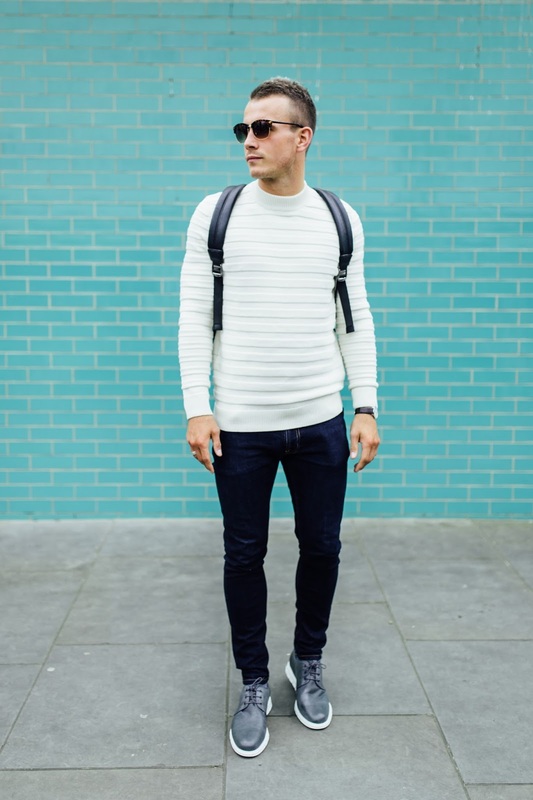 A good pair of boat shoes is an essential for any gent going into the warmer months. 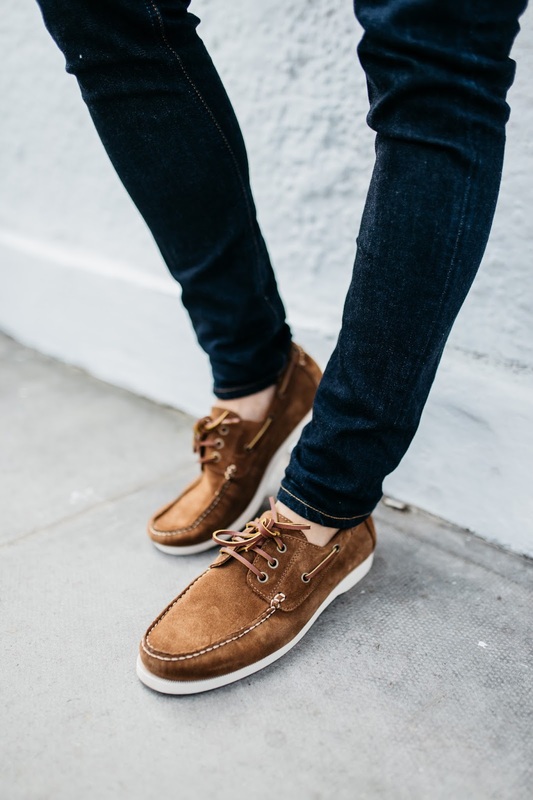 Equally at home with a pair of jeans, the classic boat is the perfect shoe for any trip abroad or sunny day out in London. 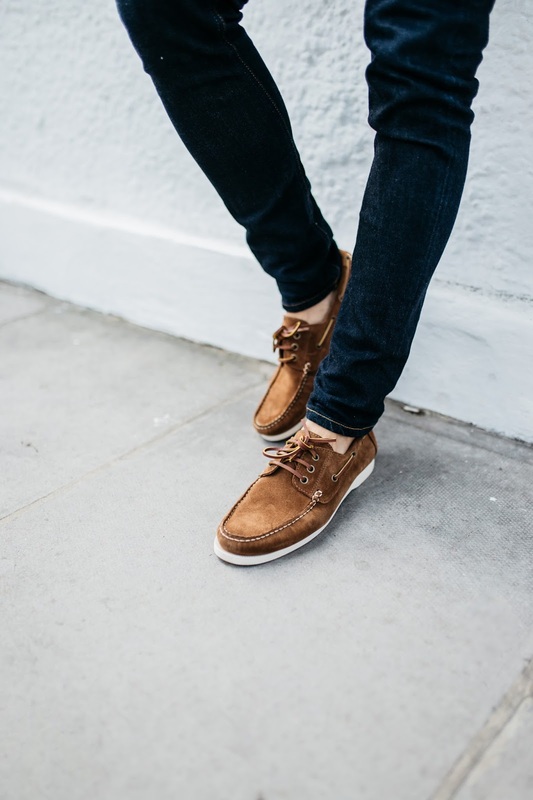 This pair of Dune Boaters in a light tan are a nice blend of smart casual with good quality suede and thick leather laces providing a high end look. 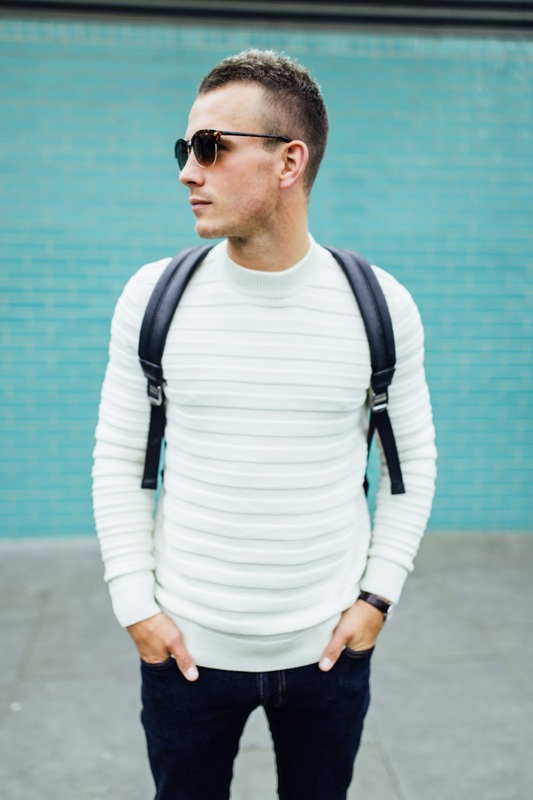 They look great with a pair of shorts or chinos, but I particularly like the combination with fitted jeans, rolled up if you feel that way inclined, for the ultimate in smart casual. What are you favourites from the Dune SS17 collection? Do you have a ‘go-to’ pair of shoes for the warmer months?